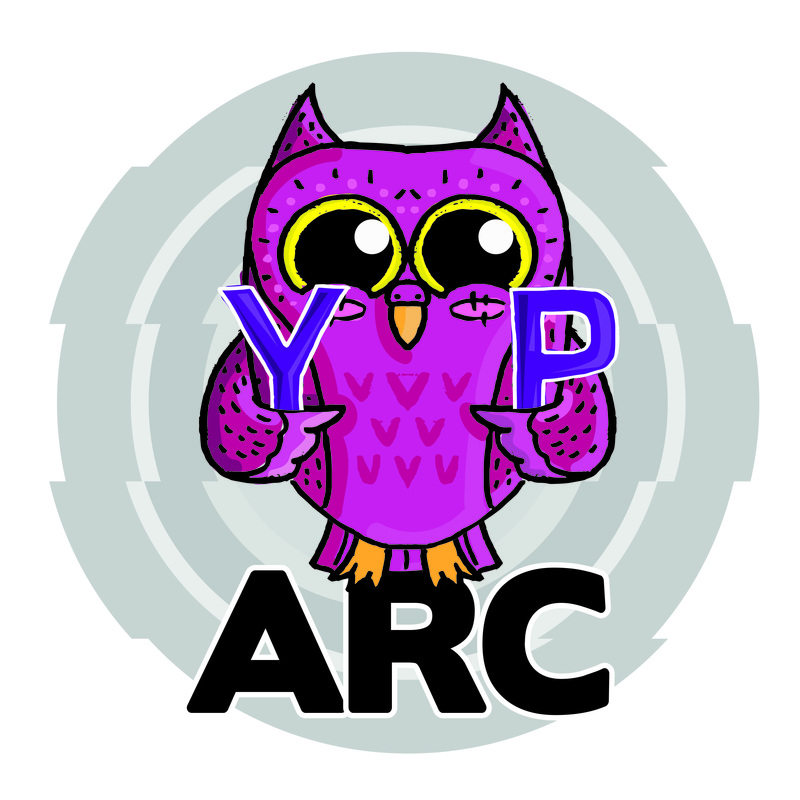 The ARC YP offers a free membership scheme for young people interested in art, film, theatre, dance and more, aged 11 – 21 years. Exclusive invitations to free creative workshops. Discounts and offers via email. Access to paid work experience opportunities.